A three-piece artistic, rose-shaped candle with a delicate rose fragrance. The candle is made with high quality materials and is hand poured into original molds.The shades of pink vary from candle to candle making each unique. 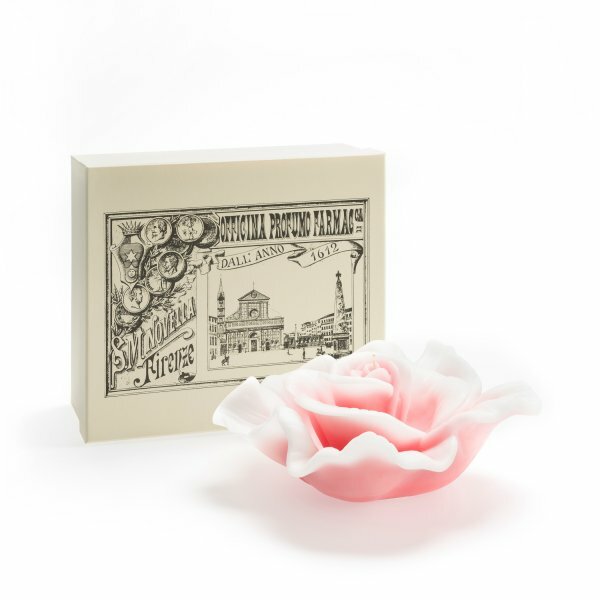 A beautiful rose shaped and scented candle that comes in three pieces.